While developing data processes in SQL Server, under certain circumstances, you might get the error message: error converting varchar to numeric. This error is similar with the conversion error you might get when you are trying to convert a varchar to float, etc. Read on to find out the reason for getting this error message and how you can easily resolve it within just a minute. 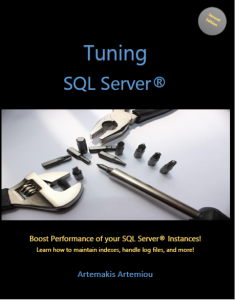 Prior to discuss how you can reproduce and resolve the issue, it is important that you first understand the numeric data type in SQL Server. As described in the relevant MS Docs article, the numeric data type has fixed precision and scale, and it has equivalent functionality with the decimal data type. The numeric data type takes two arguments, that is precision and scale. The syntax is numeric(precision, scale). Precision defines the maximum number of decimal digits (in both sides of the number) and its value range is between 1 and 38. Scale, defines the number of decimal digit that will be stored to the right of the decimal point. Its value can range between 1 and the value specified for precision. In the above example I specified as precision 10 and as scale 2. Great. Now, let’s reproduce the conversion error by trying to convert a “problematic” varchar value to numeric. As you might have observed in the above example, the @valueToConvert variable, besides the dot (. ), it also contains a comma (,). Therefore, at the time of its conversion to the numeric data type, the comma is considered an illegal character for the destination data type (numeric) and that’s why you get the error message. In order to resolve the conversion error, you just need to remove the comma (,) from the varchar value that you want to convert to numeric. Note: At this point, you also need to make sure that the varchar value to be converted, is the actual number you wish to convert to the numeric data type. Also, you need to make sure that you only use the decimal symbol, in this case the dot (. ), and not any digit grouping symbols, etc. So, if we remove the comma from the above example, we can see that the conversion is successful. In general, when converting varchar values to numbers (i.e. decimal, numeric, etc. ), you need to be careful in order for your varchar value, not contain any digit grouping symbols (i.e. a comma) or any other characters that do not have a meaning as a number. There is insufficient system memory in resource pool ‘internal’ to run this query. 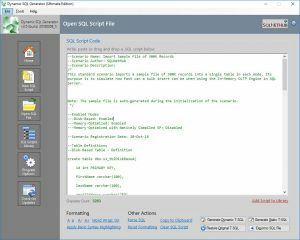 Snippets Generator: Create and modify T-SQL snippets for use in SQL Management Studio, fast, easy and efficiently. 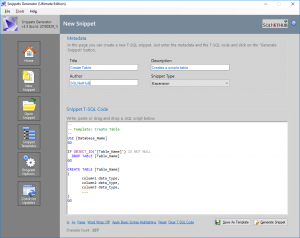 Dynamic SQL Generator: Convert static T-SQL code to dynamic and vice versa, easily and fast. Check out our latest software releases! Artemakis Artemiou is a Senior SQL Server Architect, Author, and a 9 Times Microsoft Data Platform MVP (2009-2018). He has over 15 years of experience in the IT industry in various roles. Artemakis is the founder of SQLNetHub and TechHowTos.com. Artemakis is the creator of the well-known software tools Snippets Generator and DBA Security Advisor. 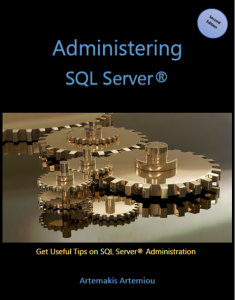 Also, he is the author of many eBooks on SQL Server. Artemakis currently serves as the President of the Cyprus .NET User Group (CDNUG) and the International .NET Association Country Leader for Cyprus (INETA). Artemakis's official website can be found at aartemiou.com. 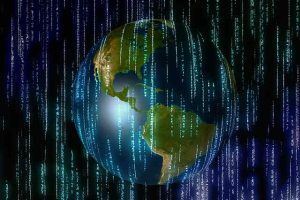 SQL Server 2019: What’s New? 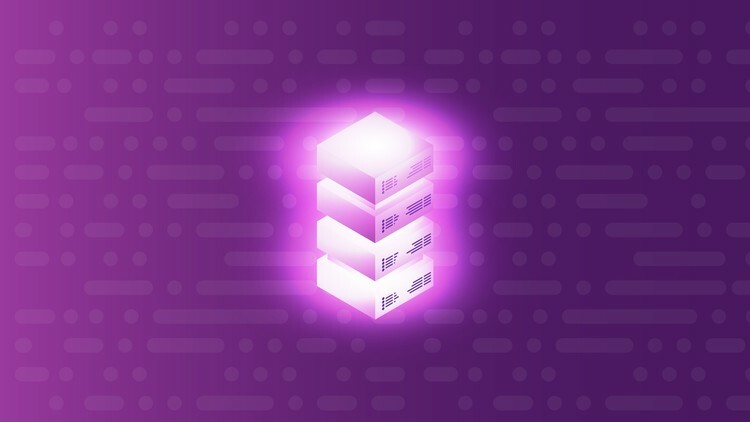 Check our course “SQL Server 2019: What’s New” on Udemy and learn about all major features and enhancements in SQL Server 2019! 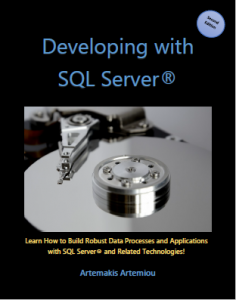 Learn all about SQL Server 2019 Now!